Welcome to Ann's Creative Aspirations, thanks for stopping by. 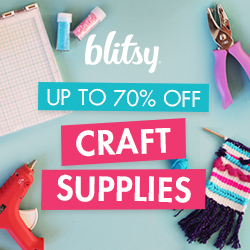 I love crafts (papercrafts, digital cutting, card making, lotion/potion making, baking, sewing and quilting) and if you do too I'm sure you will enjoy visiting the blog. You will probably pick up a tip or 2, a recipe, templates/patterns, ideas or inspiration for your own projects.